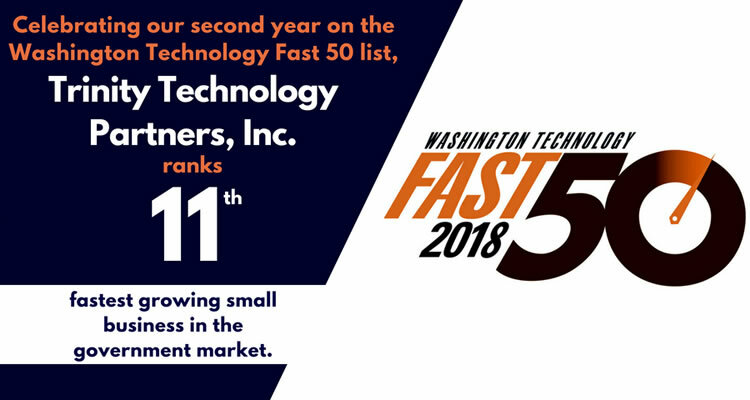 Trinity Technology Partners, Inc. provides a world-class portfolio of technology services and solutions to meet mission and strategic goals spanning numerous verticals in Government and Industry. Trinity’s core business currently supports the Intelligence community, Department of Defense, Federal, and commercial customers. 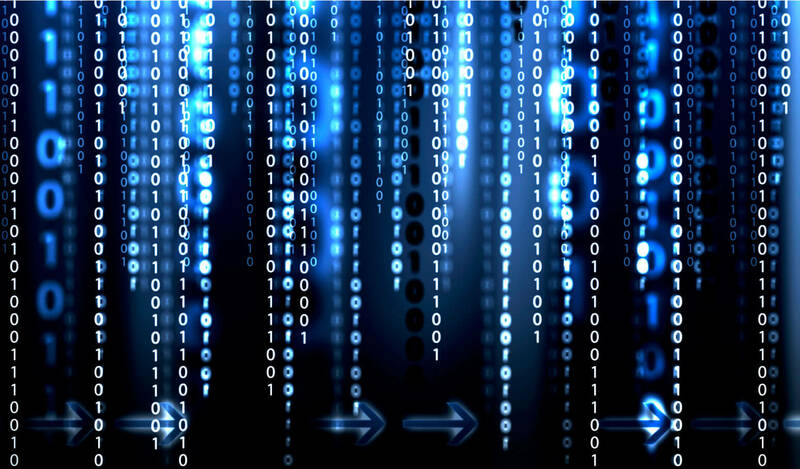 Headquartered in the Washington, DC metropolitan area, our capabilities include but are not limited to: Insider Threat Solutions, Cyber Security, Network and System Engineering & Administration, Hardware Engineering, Software Development, Software Quality Assurance Testing, and Software Transition Planning. Trinity is SBA 8(a) and ISO 9001:2015 Certified. 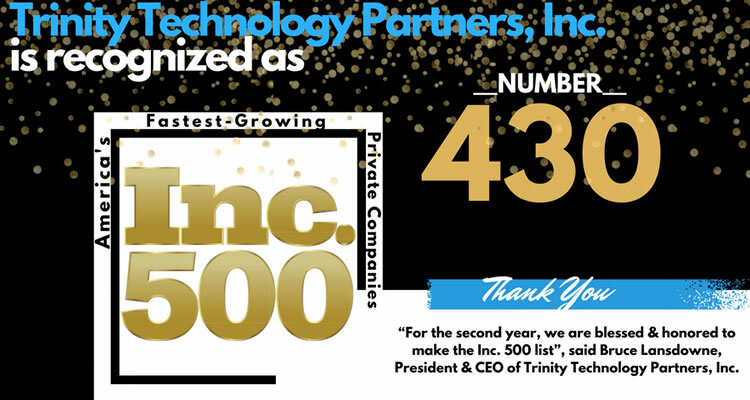 Trinity specializes in assisting organizations in operating more efficiently and more effectively through assisting our clients in creating a healthy correlation between business concerns and technology needs. At Trinity, we take great pride in our exemplary reputation and our highly dedicated, motivated, and creative employees. As we tread new territory and grow as a company, we continually strive to maintain our high standards for excellence in service to our customers, employees, and teammates. We attract and hire the best and brightest candidates who understand that people and customer service skills are paramount to serving our customers in excellence.